On January 14th, 2011 MDAA was honored to host the inaugural “Missile Defender of the Year Award Ceremony.” The Missile Defender of the Year is awarded to the best U.S. missile defense Solider, Sailor, Airmen and National Guardsmen for the year. The event was held on the eve of the 20th anniversary of the first successful war time use of active U.S. missile defenses to protect and defend our armed forces and allies. On January 15th, 1991 soldiers from the 11th Air Defense Artillery Brigade changed modern day warfare forever when they successfully intercepted an Al Hussein Missile launched from Iraq headed towards Dhahran, Saudi Arabia with a Patriot Missile Defense Battery. This heroic act was played out multiple times in Dhahran, Riyadh and Tel Aviv. This validation of “active missile defense” by United States Soldiers under the harshest combat conditions laid the groundwork for what we have today; multiple layered, joint service-missile defense that protects tactical, operational and strategic assets from hostile missile attacks. The award ceremony held in Alexandria, Virginia recognized and honored members of our military who command fully operational and deployed missile defense systems. The award is given to a United States Armed Forces service member from each branch that currently deploys a U.S. missile defense system. The Defenders of the Year are selected by their peers and commanding officers from the United States Army, United States Navy, United States Air Force and the National Guard. These select individuals represent the best in leadership and personal effort, demonstrating their commitment to excellence and their critical role in missile defense. They are an inspiration to their subordinates, peers and superiors. First Lieutenant Ted M. Kimmey, Jr. serves as the Fire Control Platoon Leader for Charlie Patriot Battery, 5-7 ADA, Kaiserslautern, Germany. He previously served as the Headquarters Platoon Leader, Charlie Patriot Battery, 5-7 ADA, deploying in support of Operation Juniper Cobra 2010. First Lieutenant Kimmey was born in Newark, Delaware and graduated from University High School in Orlando, Florida in 2004. 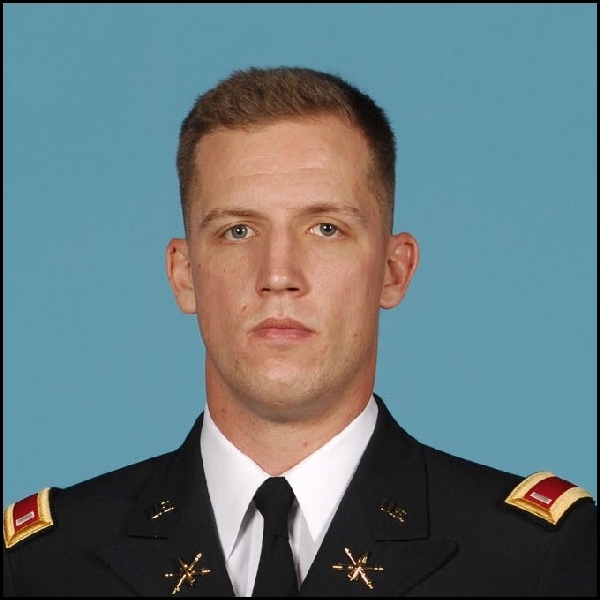 Upon graduation from the United States Military Academy in 2008, he was commissioned in the United States Army’s Air Defense Artillery. His military awards include the Army Commendation Medal. First Lieutenant Ted M. Kimmey received his award from Lieutenant General Michael Vane, United States Army. Petty Officer First Class Shawn Andre Walker is the Acting Systems Test Officer/AEGIS Weapons System Supervisor on the US Aegis Destroyer USS O’KANE/DDG 77 deployed in the Persian Gulf. Petty Officer Walker was born in Los Angeles, California in 1978 and majored in Biology at Michigan State and Rider University before enlisting in the Navy in January 1997. 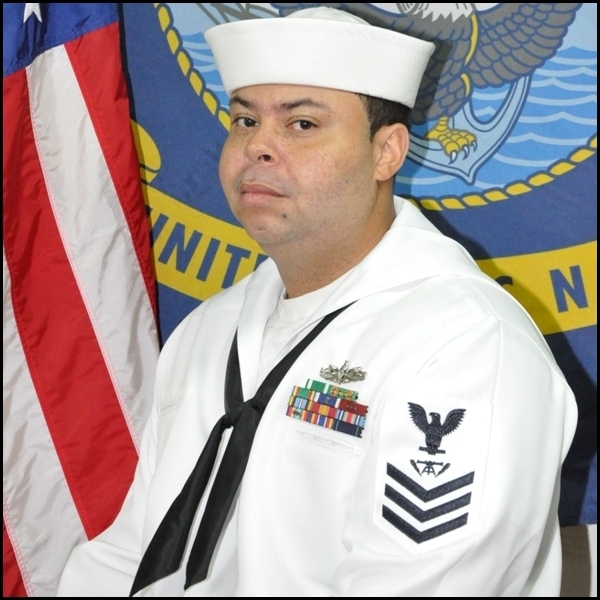 Originally serving as Leading Petty Officer (LPO), he assumed the duties of Leading Chief Petty Officer (LCPO) in January 2010 due to a gapped Chief billet. In June 2010, he further assumed duties as Systems Test Officer (STO) to fill a critical gapped billet normally assigned to a Chief Warrant Officer or Limited Duty Officer. His decorations include the Navy and Marine Corps Commendation Medal. Petty Officer First Class Shawn Andre Walker received his award from the Vice Chief of Naval Operations Admiral Jonathan Greenert. 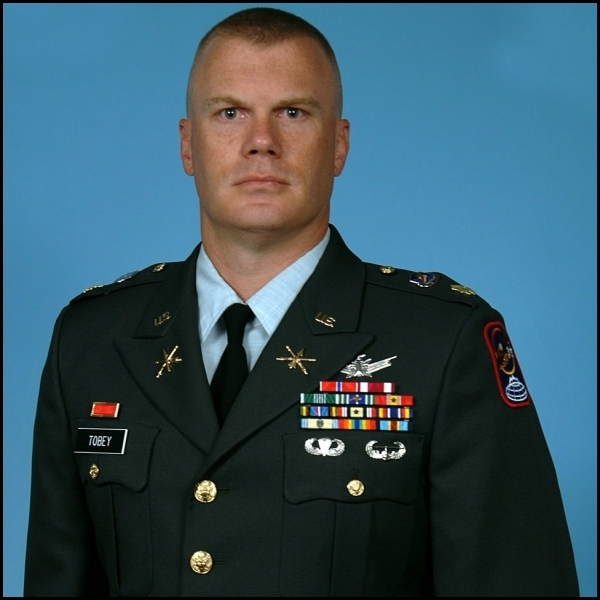 Major Michael A. Tobey is the Assistant Operations Officer (Assistant S-3) for the 100th Missile Defense Brigade of the United States Homeland Missile Defense system. Major Tobey is a native of Midland, Michigan. He graduated from the United States Military Academy in 1995 with a Bachelor’s of Science degree in Engineering Management. He received his commission into the Air Defense Artillery branch that same year. Major Tobey’s decorations and awards include the Bronze Star, Meritorious Service Medal, Army Commendation Medal, Army Achievement Medal (with three Oak Leaf Clusters), Armed Forces Expeditionary Medal, Iraq Campaign Medal, Global War on Terror Medal, Parachutist Badge, Air Assault Badge, and the U.S. Air Force Senior Space Operations Badge. Major Michael A. Tobey received his award from Brigadier General Kurt Story, United States Army. On behalf of our membership throughout the nation and the American public, we are honored to recognize the best of the best in missile defense for 2010. These four outstanding young men represent their unit, ship and air wing as extensions of all those that they work with and the missile defense systems they operate. They represent the best of the military’s current and future missile defense capability to make our nation and world safer. We commend their role and those of our military war fighters who bring these missile defense systems to life to operate, command, defend and protect against the growing and current threats of nuclear proliferation and ballistic missiles. The 2nd Annual “Missile Defender of the Year Award Ceremony” will held in Alexandria, Virginia on January 13, 2012.